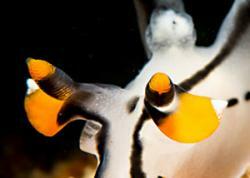 Dive destinations can deliver big fish, beautiful corals, or tiny critters. 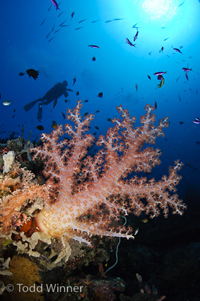 In this dive destination guide, I strive to deliver unbiased and accurate information about the kind of experience you will have at the top diving destinations around the world, and also at some of the lesser known ones. I personally edit and check each article to make sure you are getting the best possible information on each destination. New dive locations are being added at regular intervals. In today's world of advertiser and money driven content, I hope you appreciate this fresh content - Scott. 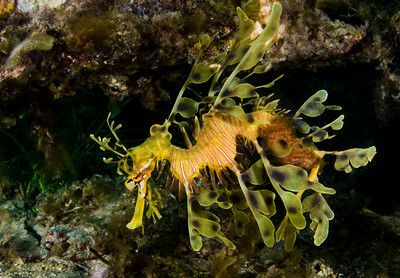 Featuring over 35 of the best diving destinations for underwater photography. Sharks, Turtles, Mantas on a beautiful island. Drift diving past huge sponges, turtles and eagle rays - and a good value too. Expect the unexpected. A Manta, hammerhead, tuna or whale shark can appear. 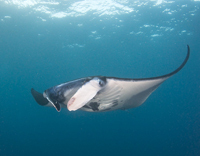 Pelagics, schools of fish, hammerheads & more where the Pacific meets the Sea of Cortez. Whale sharks, Hammerhead sharks and unique endemic life such as the Giant Tortoise make this a trip you will never forget. 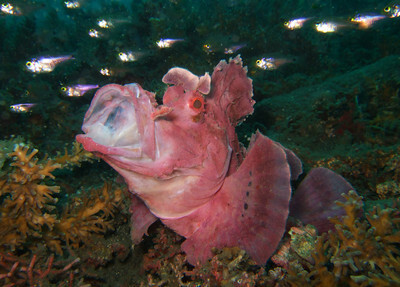 Remote and hard to get to, but it has Indonesia's best diving. 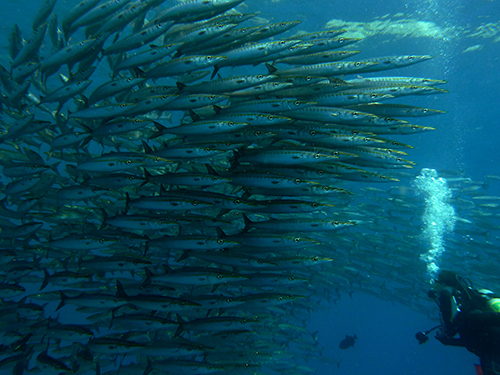 Good muck diving with a nice selection of resorts and Apo island nearby. Turtles, Jacks, Reef sharks and Barracudas make Sipadan very popular. 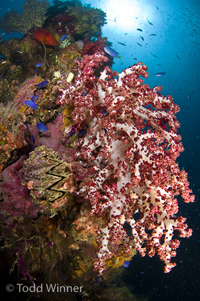 One of last places in the world to be explored, some consider PNG the best diving in Asia. 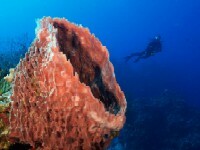 Diving in this popular tourist destination is just starting to become more well-known. Soft coral capital of the world, and home to a great shark dive. 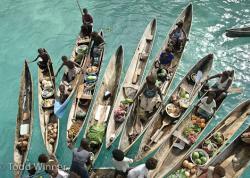 Sharks, some big fish and good topside excursions make Palau a popular destination. Truk has more shipwrecks than you count, in clear water with lots of soft coral. 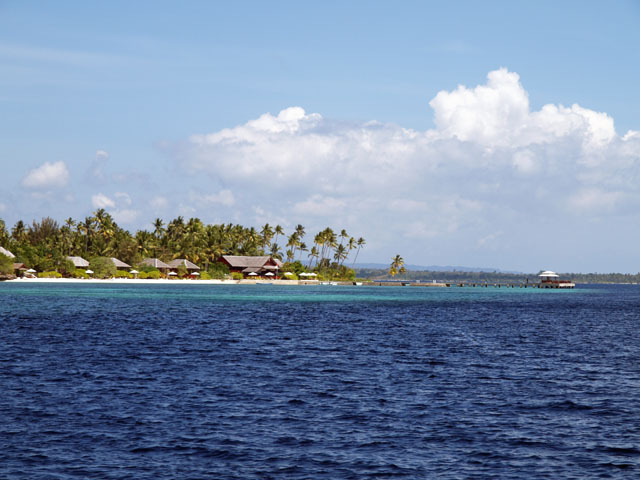 Solomon Island's is a remote destination that pleases everyone with it's rich reefs, soft corals great diversity and plentiful fish. 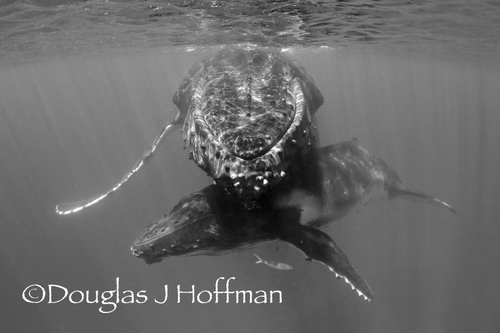 Have an unforgettable experience with Humpback whales, and then dive Tonga's reefs in crystal clear water. The best diving is in Southern Egypt- check out Marsa Shagra. 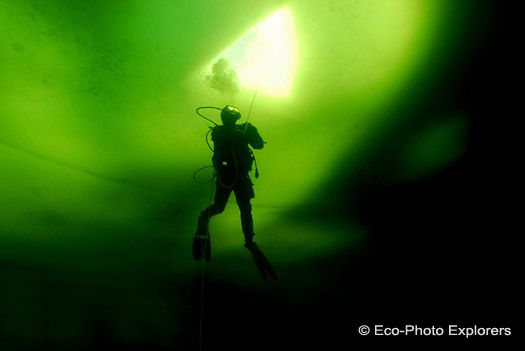 A unique experience of underwater photography while ice diving. 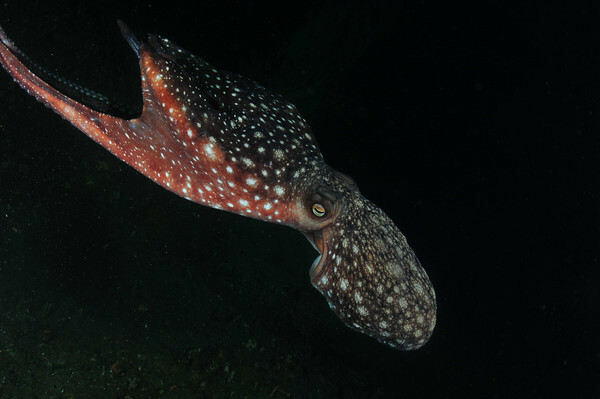 Support the Underwater Photography Guide by by booking your next dive trip with the experts at Bluewater Travel. Run by divers for divers, we can book your dream dive trip for the lowest cost available - you'll never pay more, and often much less. 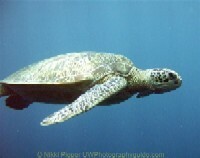 Email us at bookings@bluewaterdivetravel.com or visit us at www.BluewaterDiveTravel.com. 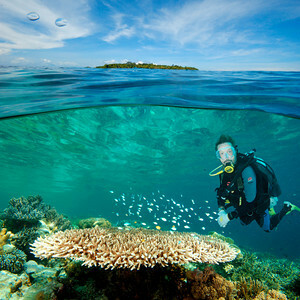 Are you Interested in writing more about a current dive destination or new diving destination? 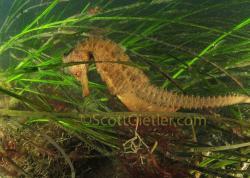 Or contributing underwater photographs? Then simply contact us. Submitted by Anonymous (not verified) on Tue, 2010-03-30 10:57. FWIW, Cocos Island is accessed from Costa Rica - Central America, not South America. I think Malpelo is Panamanian and would also fall in this catagory.